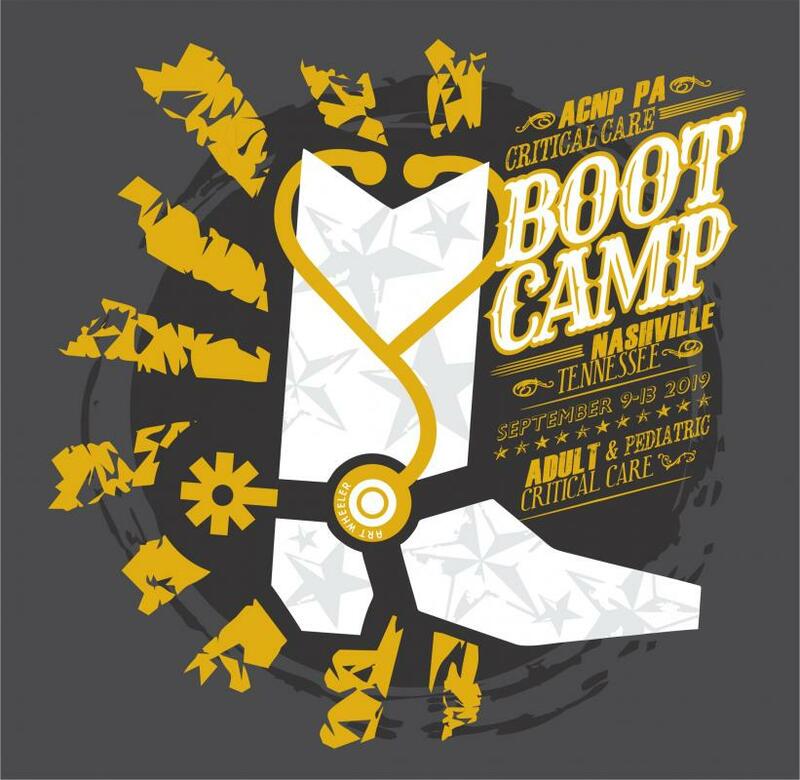 Please join us in Nashville for the 2019 Critical Care ACNP/PA Boot Camp - a great investment of time into continuing education and the steady improvement of critical care practice. Critical Care ACNP/PA Boot Camp at Vanderbilt University Medical Center is intentionally designed for Advanced Practice Providers currently practicing in critical care. The didactic and clinical skills sessions are designed by ACNPs and PAs exclusively for ACNPs and PAs. This conference provides an excellent opportunity to learn new knowledge specific to your field of practice as well as a great opportunity to network with like-minded critical care practitioners across the country. Evidenced based research is presented by national leaders in the field of critical care and the learnings from this conference can be taken back to ICU teams to use in team education and integration into practice. The conference is intentionally limited to 300 learners to provide a personal, interactive experience, and sells out fast. Consider registering early to ensure your spot. We look forward to seeing you in Nashville! The 2019 ACNP/PA Adult Critical Care Boot Camp schedule will be posted closer to the event. Adult Ultrasound Course - September 13, 2019 - 2nd course added due to high demand! Need to reserve a hotel room? Use the following link to receive a discounted rate for ACNP/PA Boot Camp 2019 attendees! Please note, room blocks fill quickly. MOST BOOT CAMP sessions were sold out early last year; please register as soon as you can!